Develop practical and technical skills to design and build structures and infrastructure. Use integrated and creative solutions to engineer a sustainable future. Our course is for inquisitive engineers who want to answer the difficult questions about the future of civil engineering. You'll want to push the boundaries of design and construction to generate new ideas and possibilities. In your first two years, you’ll learn fundamental engineering skills in design and management. This includes a detailed understanding of mechanics, geotechnical and structural engineering theory and analysis. 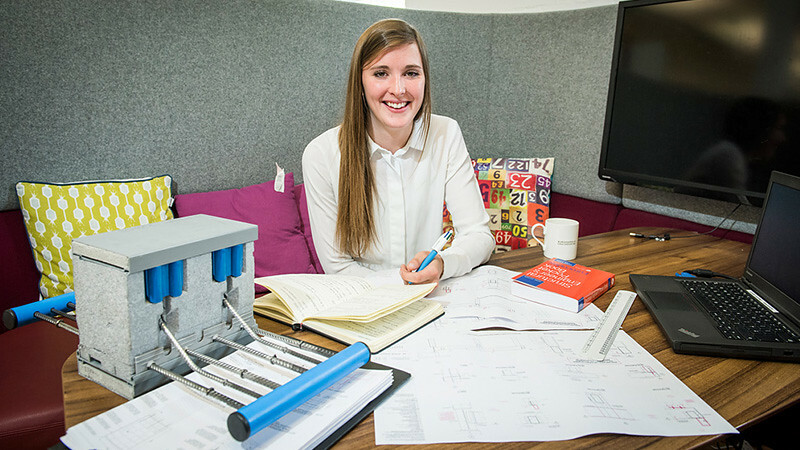 From the start, you’ll develop and use the ingenuity and communication skills that are essential in the challenging environment of civil engineering design. You’ll explore building aspects that affect the internal environment and energy use, learning to integrate structural and environmental engineering with architectural design. Our courses draw on the strengths of a joint department with architecture, offering you a different experience from most universities. Group work with architecture students will give you a taster of the professional team relationships you'll experience in your future career. This will help you to develop the imaginative approaches and people skills that are just as important in the wide range of civil engineering projects that don't involve architects. Working in interdisciplinary teams will teach you how to find creative and well-rounded solutions to civil engineering challenges. If you want a more in-depth study experience, you could consider applying for our MEng courses in Civil Engineering or Civil and Architectural Engineering. You have the flexibility to move between these courses up until the end of your second year. Going on placement gives you the chance to apply the skills you’ve developed at university to the workplace, and gain complementary skills and knowledge. You’ll gain insight into the construction industry and develop your confidence and standing as an engineer. Having professional experience can benefit the rest of your degree and improve your career prospects. Our students have worked at small and large internationally known companies including AKT II, Arup, Atkins, Buro Happold and Laing O’Rourke. 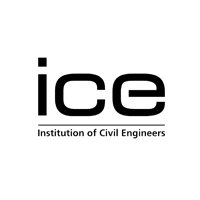 Accredited by the Joint Board of Moderators on behalf of ICE as partly satisfying the academic base for a Chartered Engineer and fully satisfying the academic base for an Incorporated Engineer, under the provisions of UK-SPEC. 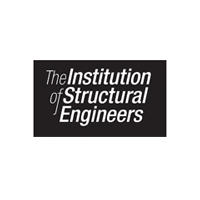 Accredited by the Joint Board of Moderators on behalf of IStructE as partly satisfying the academic base for a Chartered Engineer and fully satisfying the academic base for an Incorporated Engineer, under the provisions of UK-SPEC. 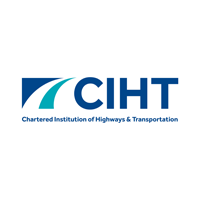 Accredited by the Joint Board of Moderators on behalf of CIHT as partly satisfying the academic base for a Chartered Engineer and fully satisfying the academic base for an Incorporated Engineer, under the provisions of UK-SPEC. 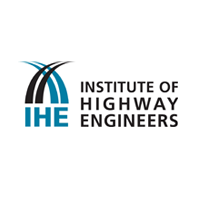 Accredited by the Joint Board of Moderators on behalf of IHE as partly satisfying the academic base for a Chartered Engineer and fully satisfying the academic base for an Incorporated Engineer, under the provisions of UK-SPEC. CGPA of 85% with 85% in either Calculus or Mathematics in the final year.